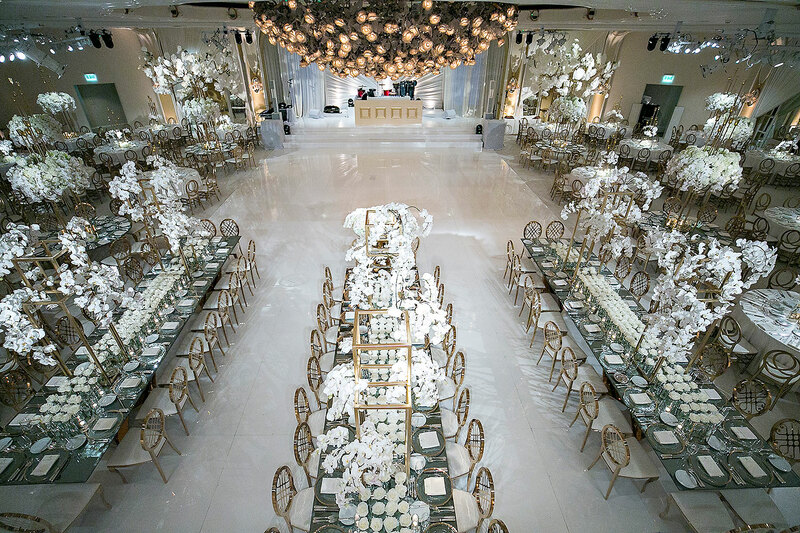 We are excited to announce that this Floral Filled Luxury Wedding in Beverly Hills has been featured on of Grace Ormonde! The gorgeous wedding was planned by Details Details and captured by Jessica Claire Photography. 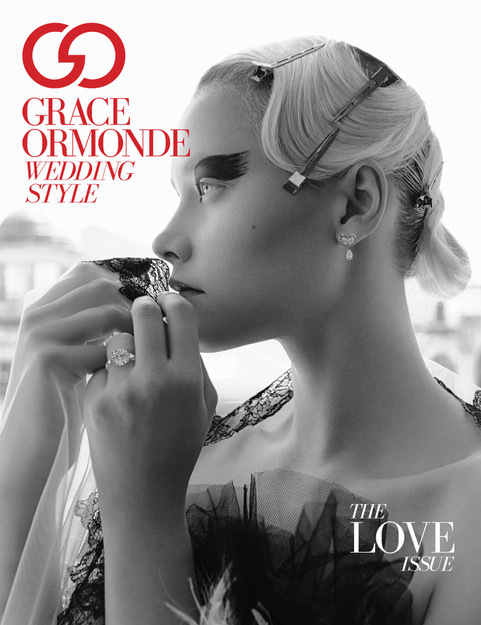 Grace Ormonde is a Luxury Wedding Source that inspires topics such as Fashion, Jewelry, Decor, Travel & Lifestyle. “It really was the most perfect day – a daydream that turned into everything I ever wanted and more. 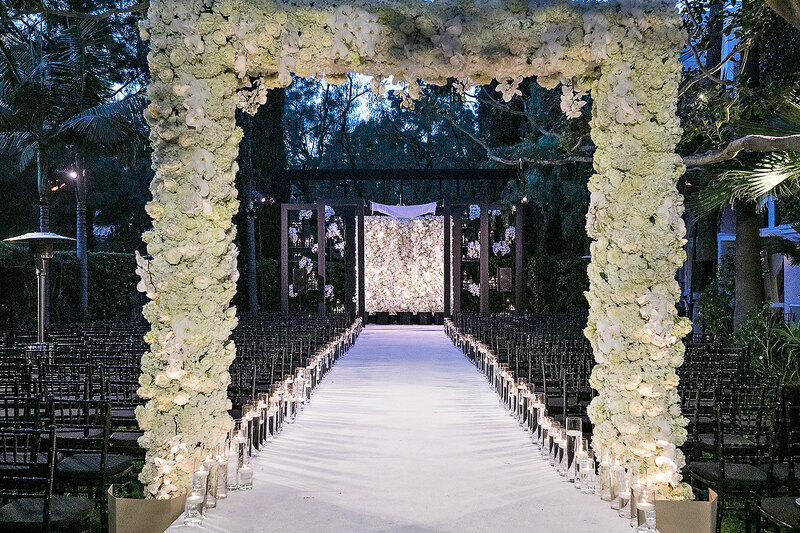 With Ben working in the event industry, the wedding planning process couldn’t have been easier. “ – Grace Ormonde. 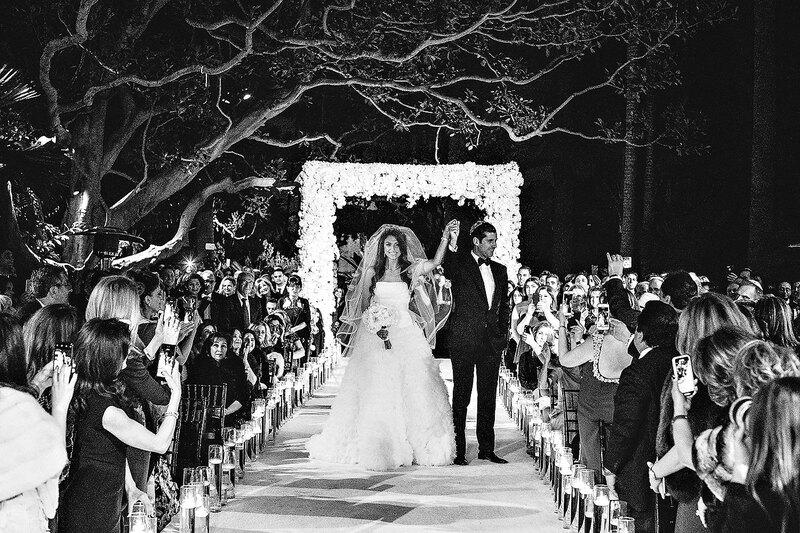 See the full article and more lovely photos on Grace Ormonde.